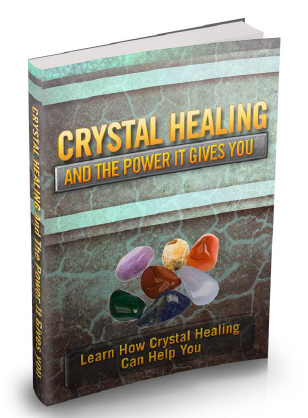 Crystal Healing And The Power It Gives You Learn How Crystal Healing Can Help You! Crystal therapy or crystal healing is a sort of vibrational medicine. Crystal therapy necessitates the application of crystals or gemstones to help healing. Gemstones hold spiritual and healing attributes that may be tapped into an assortment of ways. Crystals may be carried or worn on the individual, or placed in a location where their therapeutic vibrations may be felt by whosoever is nearby. Healers likewise place stones on their clients' reclined bodies to equilibrate the chakras and aura. Crystal healing is a sort of healing that utilizes crystals or gemstones. The crystals are primarily placed on particular areas of the body named "chakras." Chakra is a Hindu term implying spiritual energy. According to that teaching there are 7 general energy centers in the body, every one featuring a color affiliated with it.